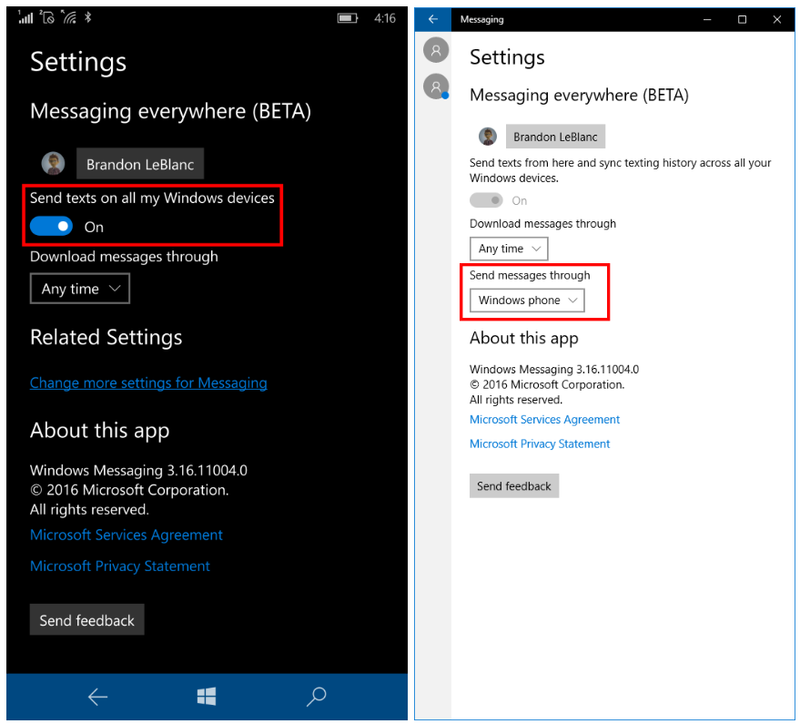 Today we are releasing Windows 10 Mobile Insider Preview Build 14327 to Windows Insiders in the Fast ring. As a reminder – we release builds for Mobile from our Development Branch to the list of devices that will be capable of receiving updates as part of the Windows Insider Program. As we stated previously, only devices which are eligible to receive the Windows 10 Mobile upgrade will be able to get preview builds from the Development Branch going forward.